Stroll through the landscaped and wild areas of Hallim Park, a popular public space with cultural and natural attractions. 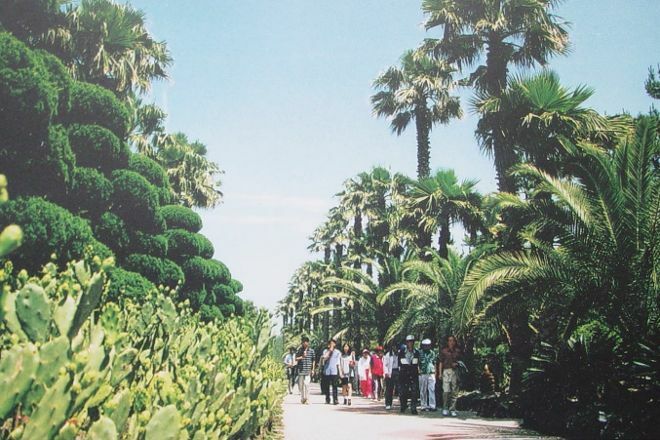 Established in 1971 with the planting of subtropical plants on what was then a barren area, the park has grown into an array of well-maintained gardens, including a bonsai garden, water garden, and a subtropical botanical garden, as well as a children's amusement park and folk village. The park also features mysterious and impressive caves, including a cave-within-a-cave, often considered to be the only natural formation of its kind in the world. The 10 ha (24 ac) park directly joins up with two pristine beaches, and offers extensive views of the island's coast. 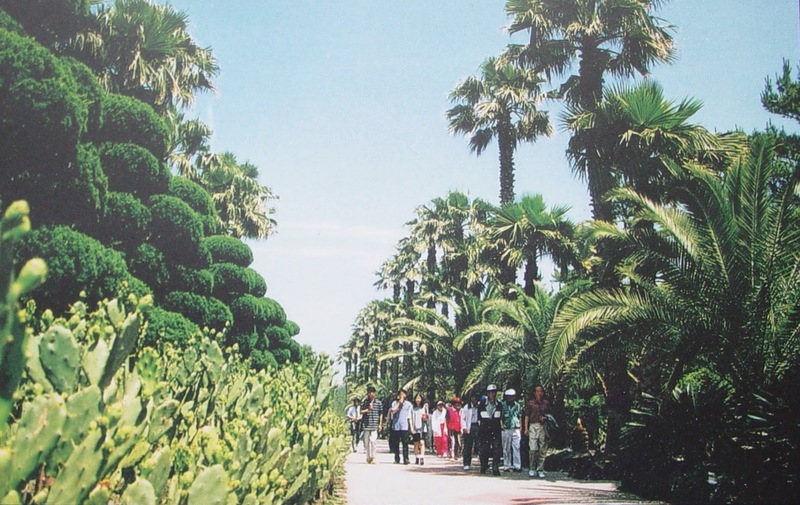 Start your trip to Jeju by creating a personalized itinerary on Inspirock. There are 10 different themes... Subtropical Botanical gardens, pond Gardens, the chief of the cancer, and a lot of fun, such as my comments and minutes. In January, Daffodil Festival... Plum Festival in February. The Royal Cherry Blossom Festival in March. ... The entrance fee is 12,000 per person, but it's a bit pricey. Watching Hallim Park is not so expensive. It takes at least four hours to slowly see it all. It takes about two hours to see it quickly. Overall, it's a great theme. Too huge, almost need half day to see the full garden. Lot of things to see. The cave could be a great experience. Nice scenic place to go and enjoy the beauty of nature. Recommend if you are in Jeju island.